Infamous Trash Rockers ROYAL TRUX Return With New Album – Here’s Title Track ‘WHITE STUFF’… | TURN UP THE VOLUME! 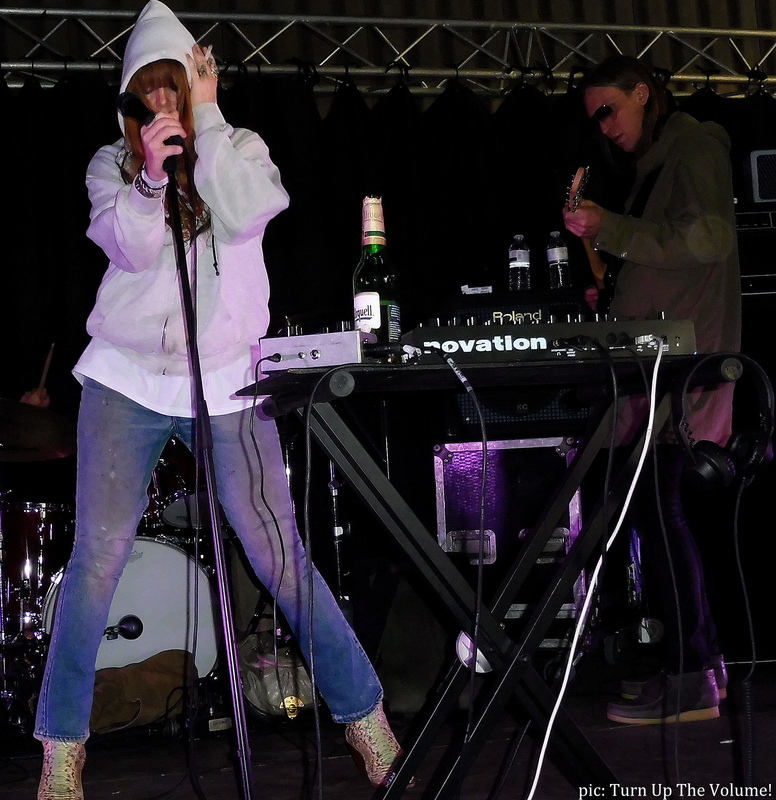 Washington D.C.‘s filthiest rockers ROYAL TRUX – Jennifer Herrema and Neil Hagerty – shared two new tracks last year, the messy banger Every Day Swan and Get Used To This feat. rapper Kool Keith after they reunited in 2015 to play live again (Turn Up the Volume! saw them in Ghent, Belgium in 2017 – review here). hit the streets in March via Fat Possum Records. All details here. Ahead of it here’s the pounding title track. A vicious rocker with both Herrema and Hagerty barking rather than singing. Hell Bloody Yeah! Hefty stuff! Welcome back. Here we go….